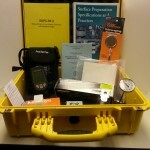 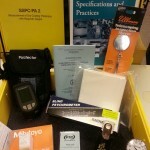 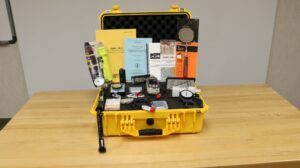 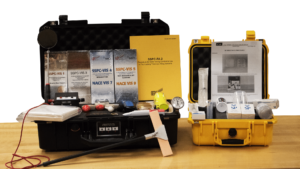 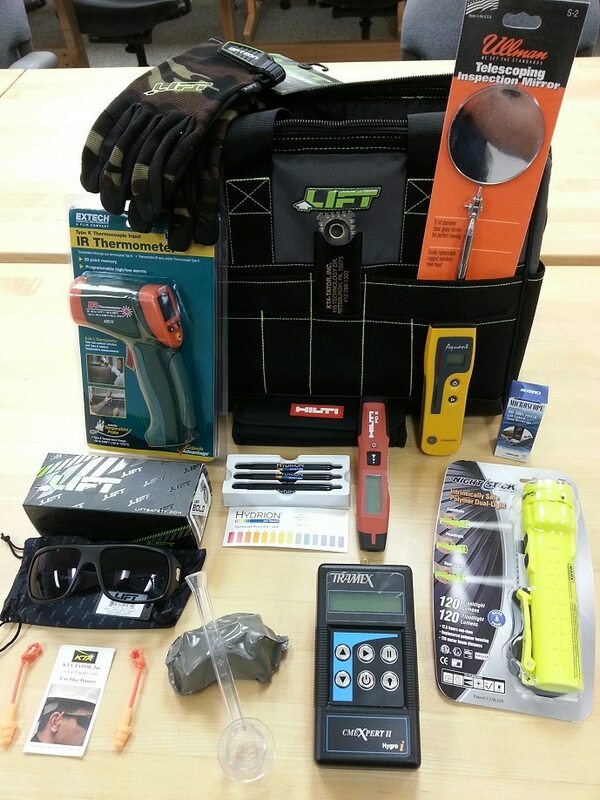 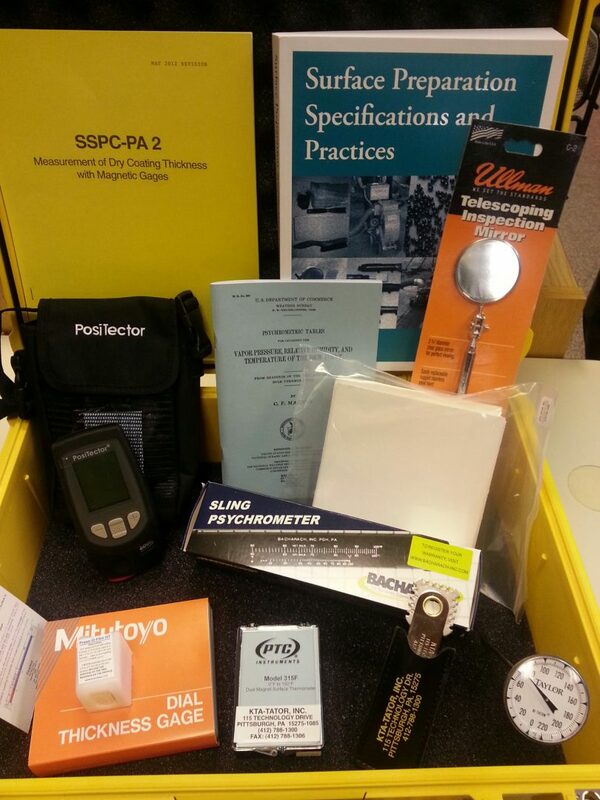 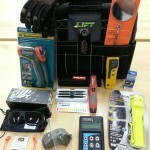 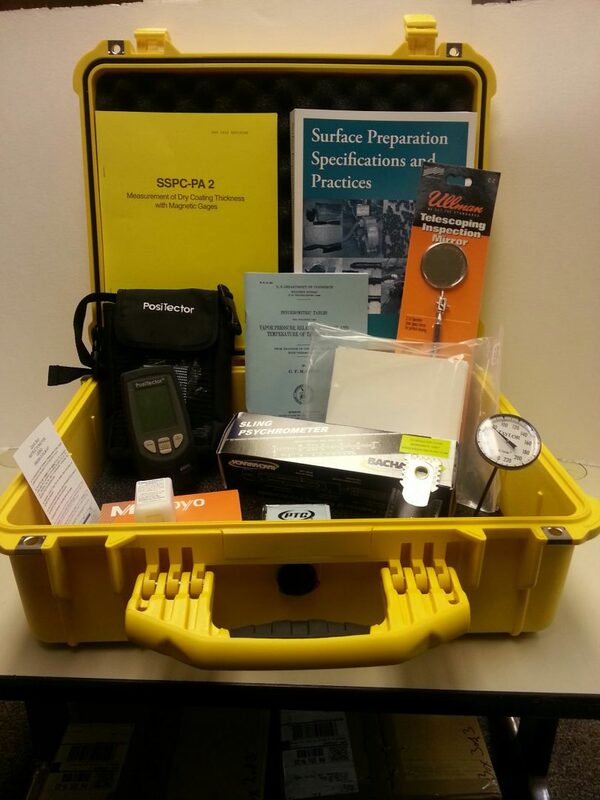 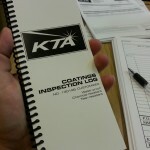 Certified Coatings Inspection Kit | Available Now at KTA Gage! 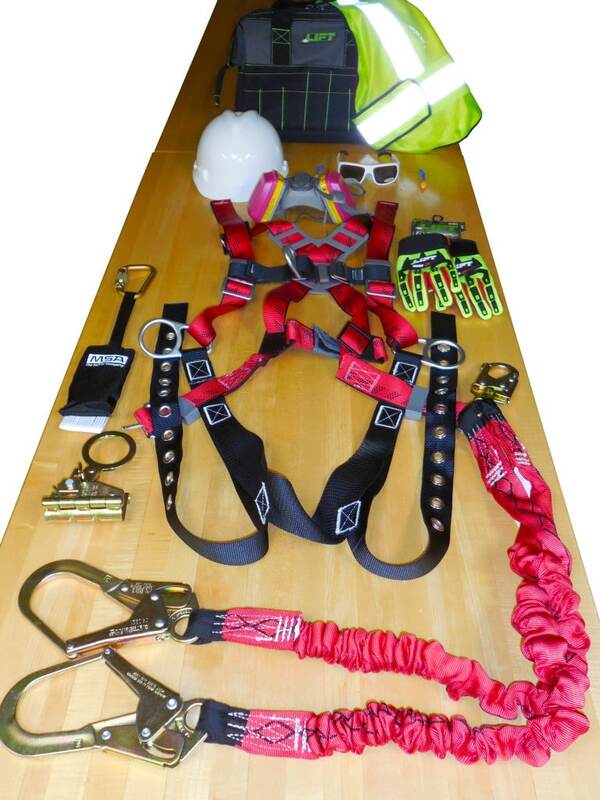 In today’s day and age of compliance, it has become very important to make sure your equipment is certified! 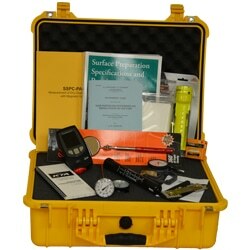 Not sure what combination of inspection instruments you need? 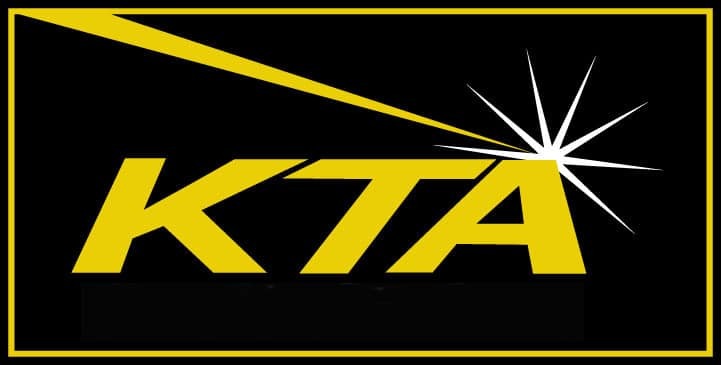 We here at KTA take care of that for you! 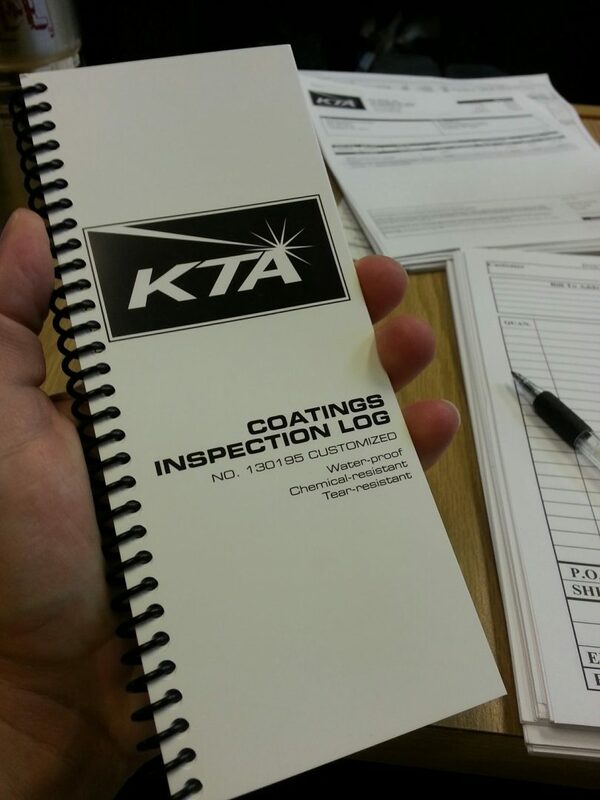 *NEW KTA Durable Documents Coatings Inspection Log-Book! 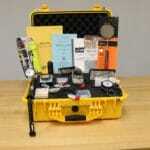 Your instruments now come in an American made, Pelican 1520 Lifetime Warranty Hard Case!